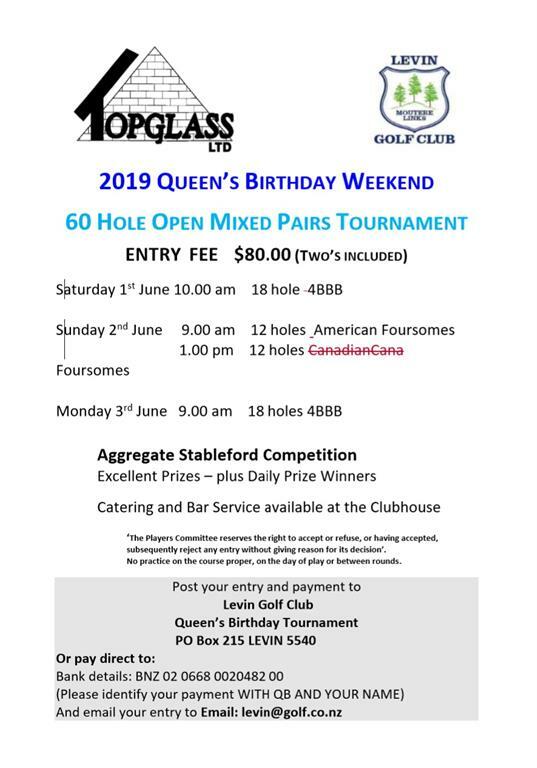 Home - Levin Golf Club Inc.
We extend a warm welcome to visitors to our Club and encourage you to visit our 18 hole course to experience our friendly, welcoming atmosphere first-hand. 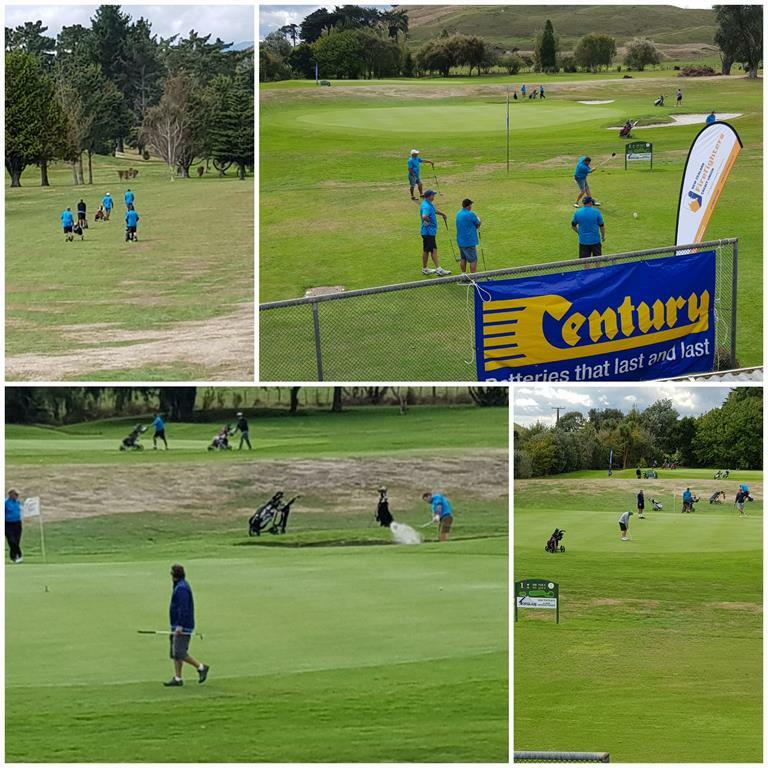 Our team and members go that extra step to provide golf and clubhouse services that make your visit to Levin enjoyable. 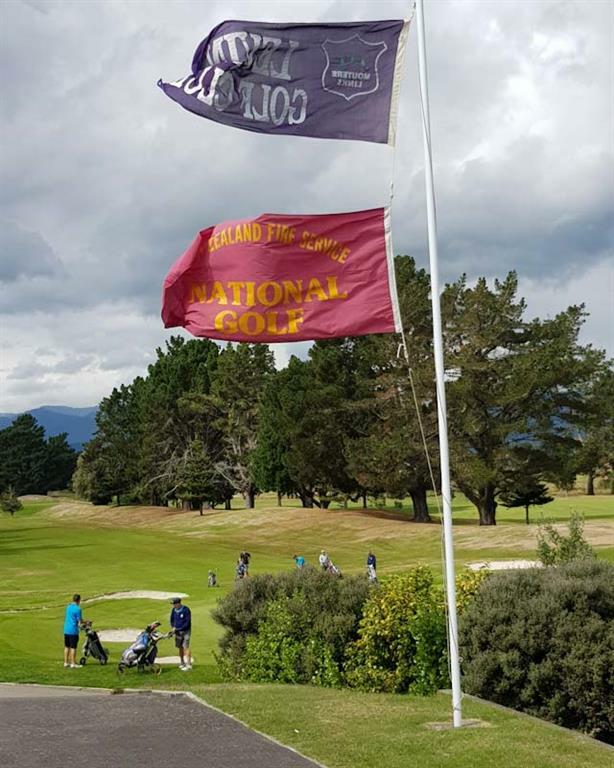 Levin Golf Course is located just 10 minutes’ drive from the Levin township, between Lake Horowhenua and Hokio Beach. We are fortunate to enjoy a unique micro-climate in terms of weather patterns where often the weather variables are different from the prevailing conditions in surrounding areas. 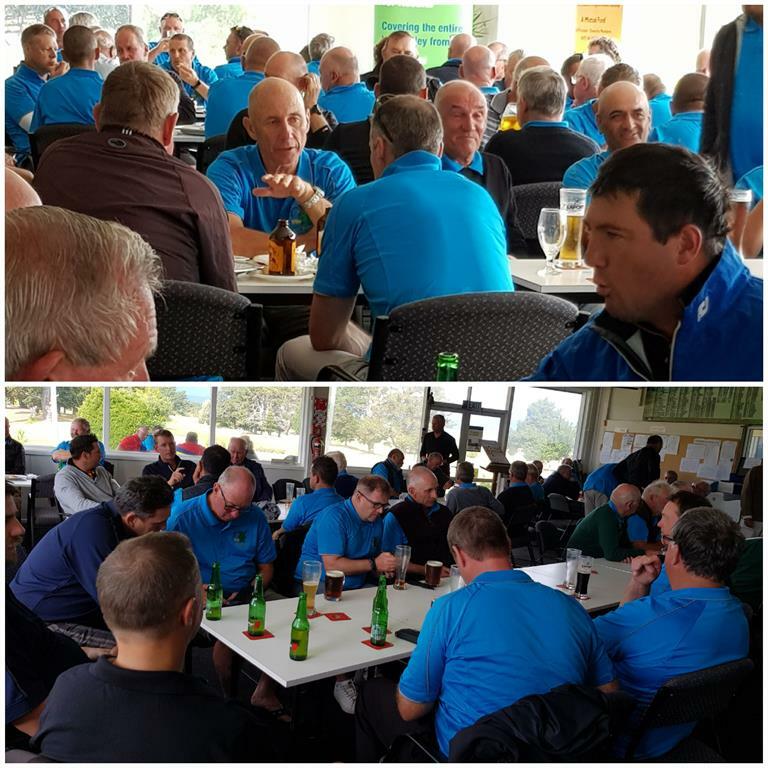 Levin Golf Club was proud to host the 2019 Fire Service annual tournament over 5 days from 1st to 5th April 2019. 125 Fire Service personnel participated. The schedule for the week was practice day on Monday, Ambrose on Tuesday, individual competitions on Wednesday and Thursday and foursomes on Friday. The course was in excellent condition with some excellent scores achieved. 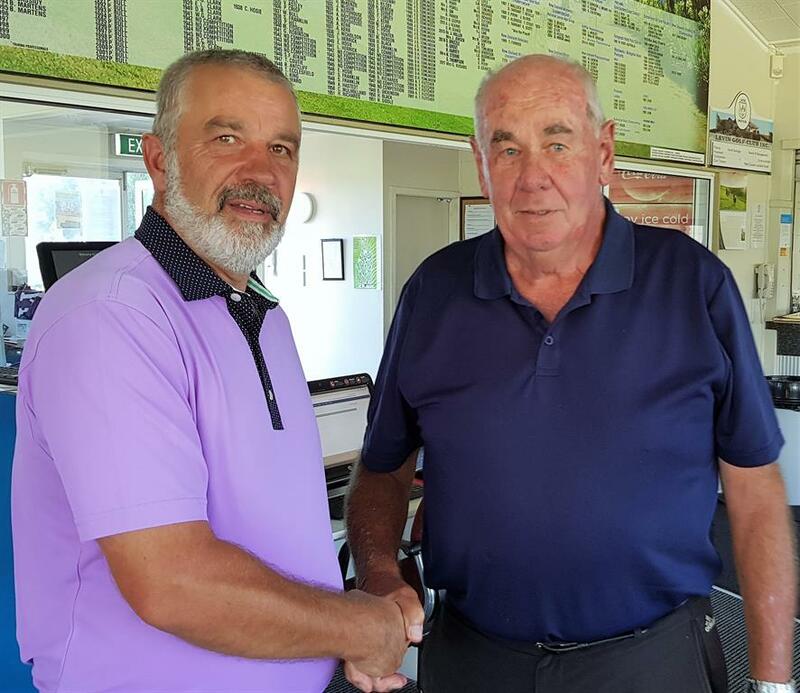 Best Gross was Andy Murdie from Apiti who shot 76 followed by 70 gross. 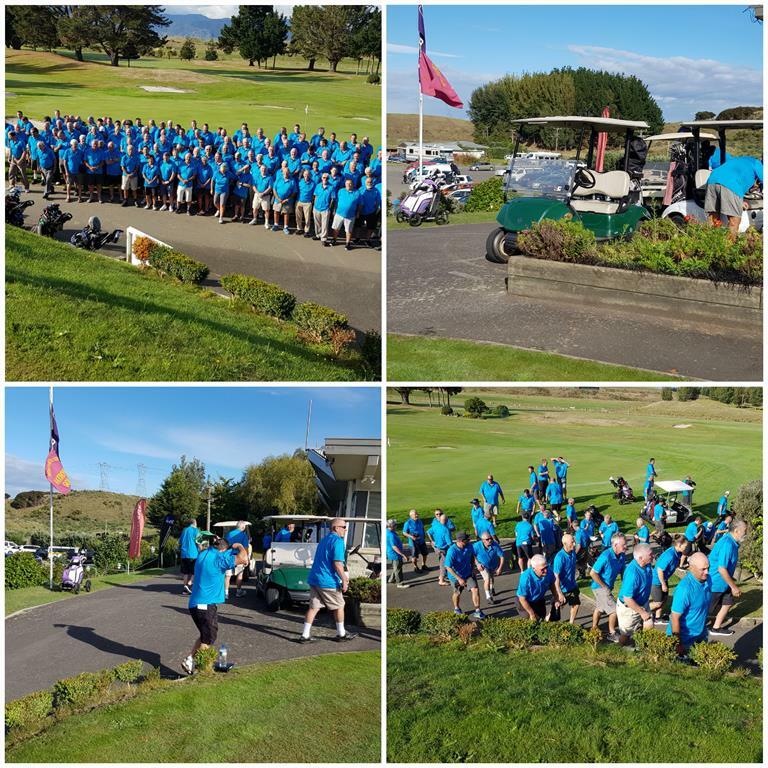 High praise and thanks to the green keepers, caterer, staff & volunteers who all contributed to make this an awesome week. Great to see the course and clubhouse well utilised. Held from 23rd February to 6th April 2019. 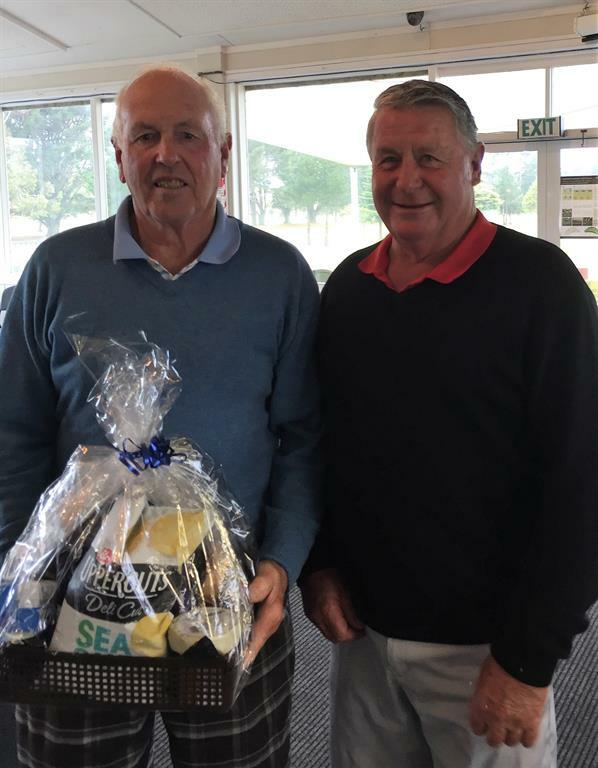 Pictured: Winners Ron Gibbard and Peter Holmes. 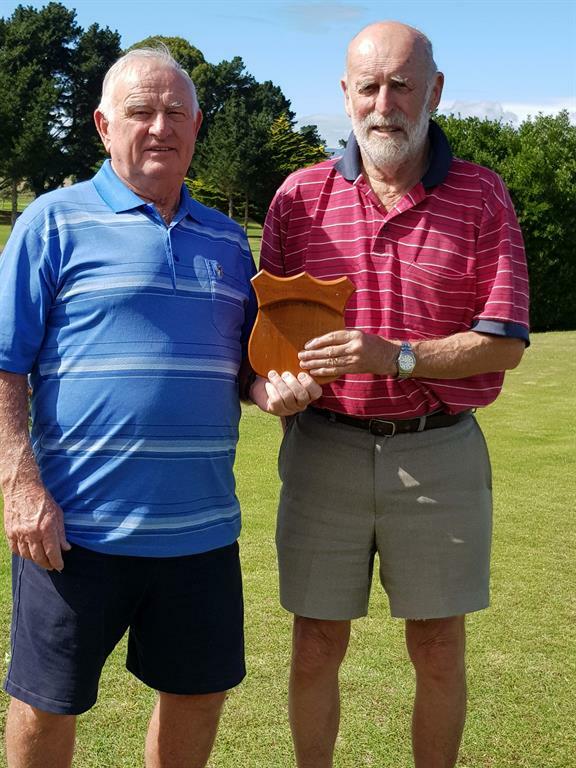 Runners up were Bruce Smith & John Saulbrey. 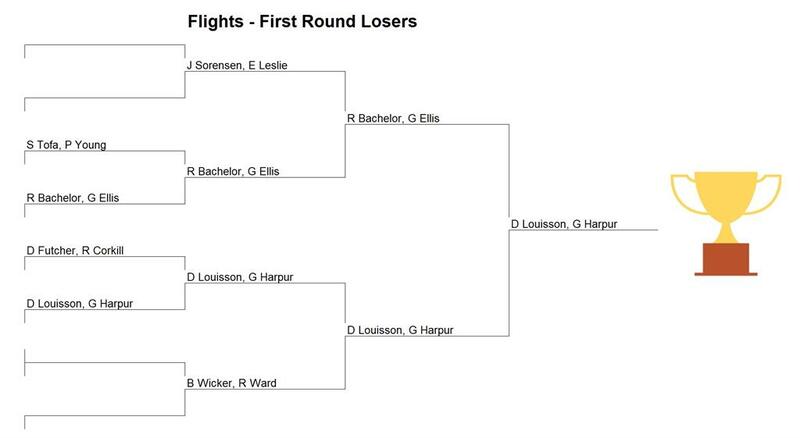 Flight winners were David Louisson & Gerald Harpur. 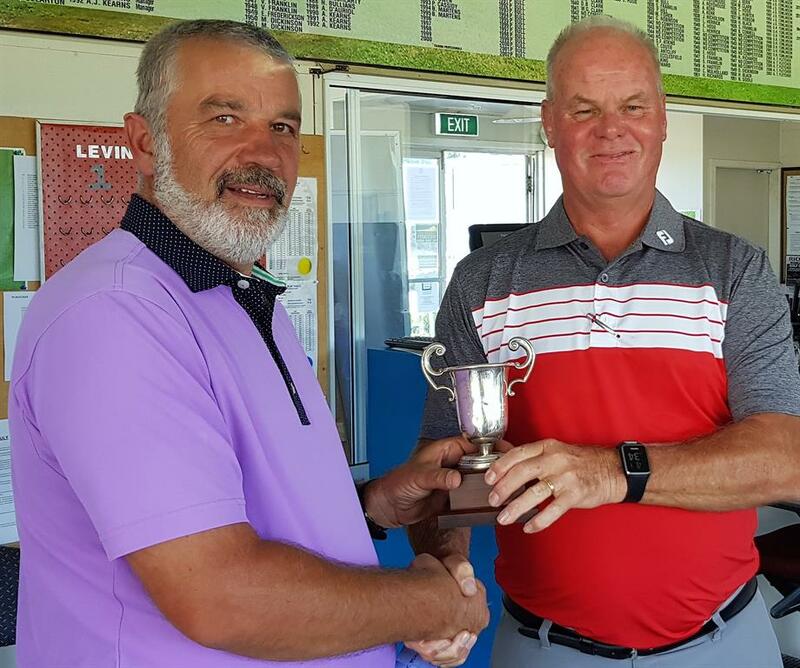 Mens division: Peter Price, Dave Douglas (Levin). Mixed division: Linda Hair, Doug Hipkins (Waikanae). Ladies division: Barbara Smith, Marie O'Brien (Manawatu). 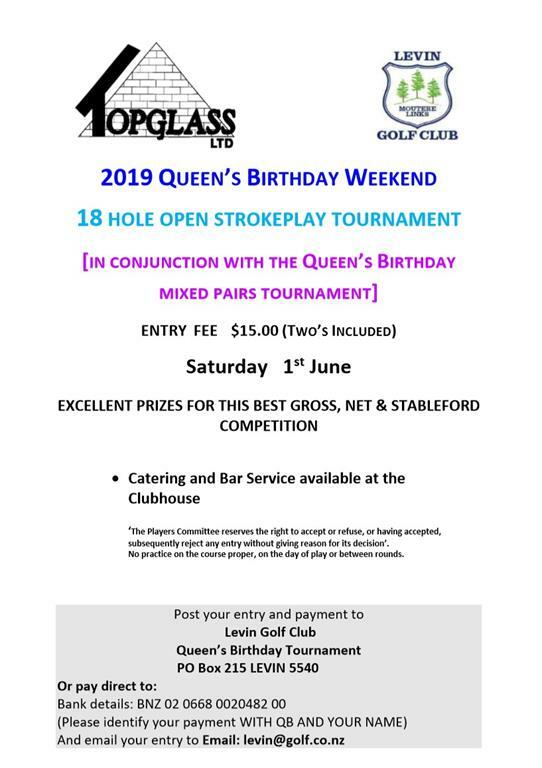 The Ladies required a chip off against Mavis Yee & Raewyn Young, (Otaki) to decide the winners. 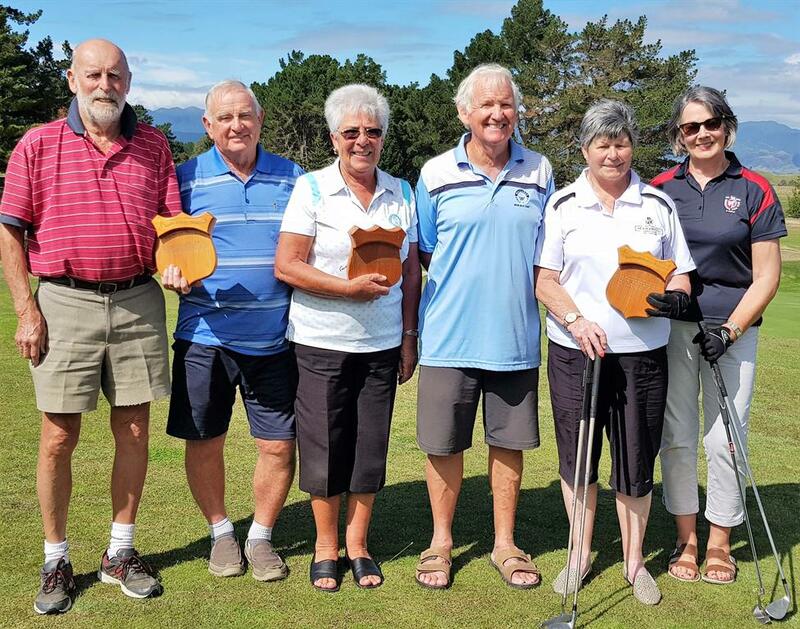 The Horowhenua Lefties tournament was held on the weekend of February 23 and 24, 2019. 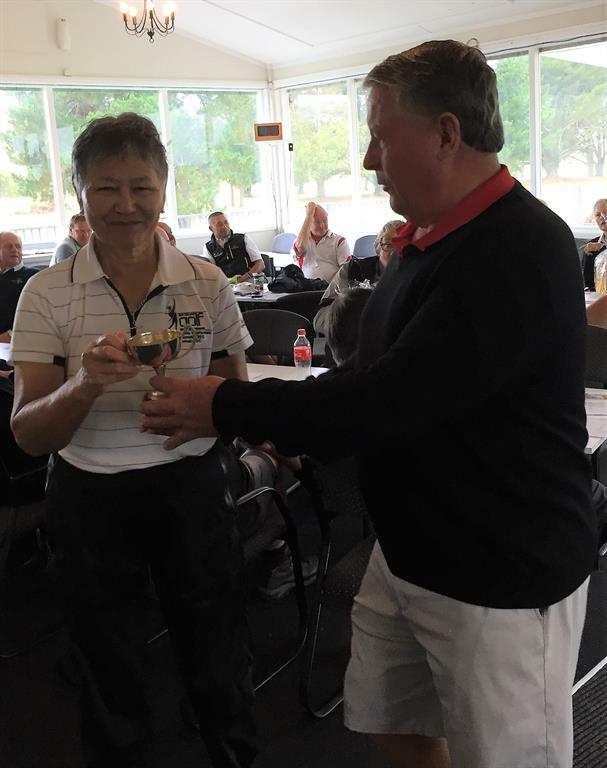 The winners were presented their trophies by Richard Davison, President of the World lefthanders Association. 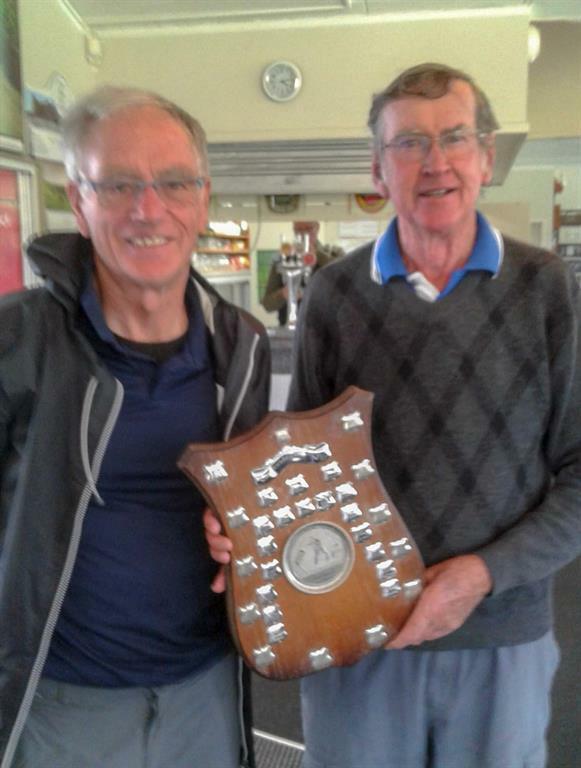 Geoffrey Ingram, Winner of the gross division, with Richard. Bart Krynen, Winner of the nett division, with Richard. 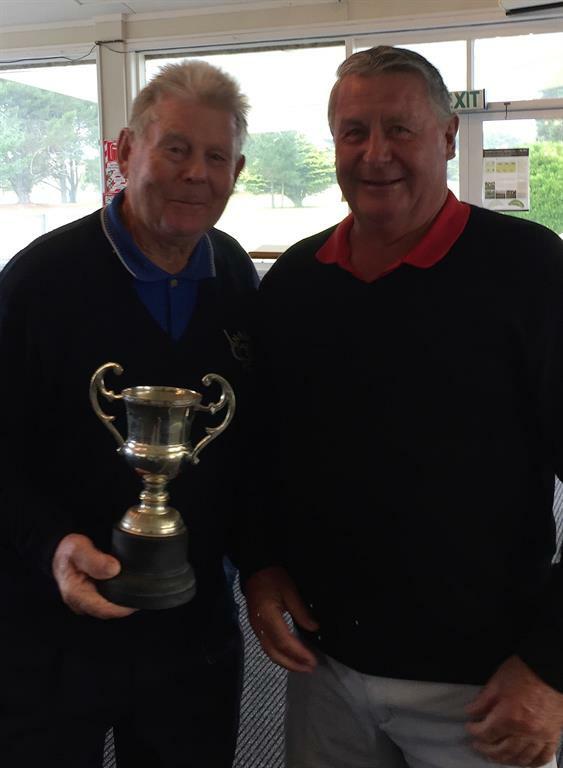 Barry Hughes, Winner of the stableford division, with Richard. 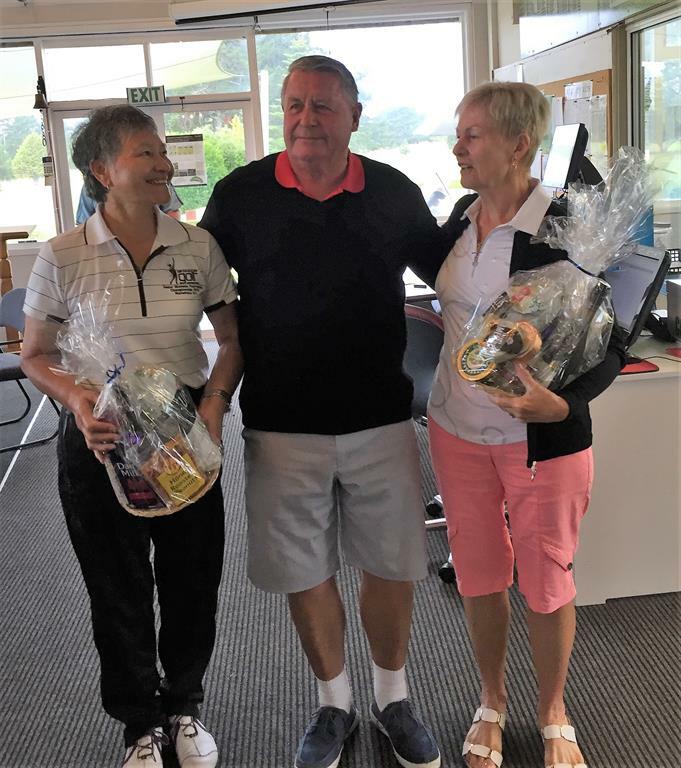 Ladies winners, Harriet Byelich and Audrey Messenger, with Richard. Harriet Byelich, Winner of the Ladies' stableford division, with Richard. Congratulations to the winners of the Summer Cup. 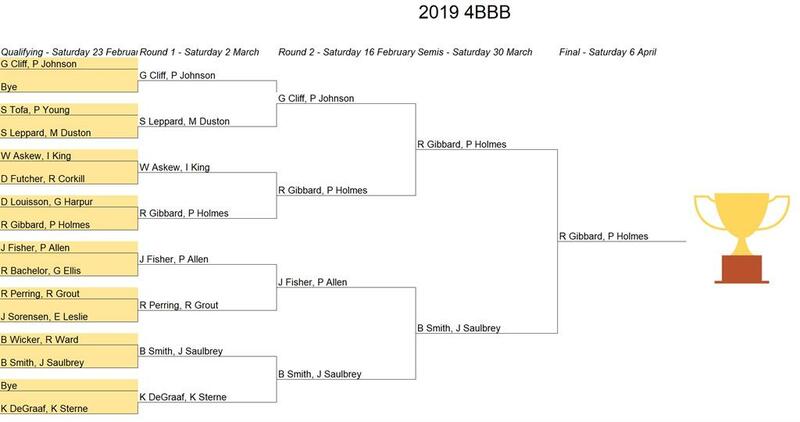 Trophies were presented by Marcus Anderson on Saturday 2nd March 2019. 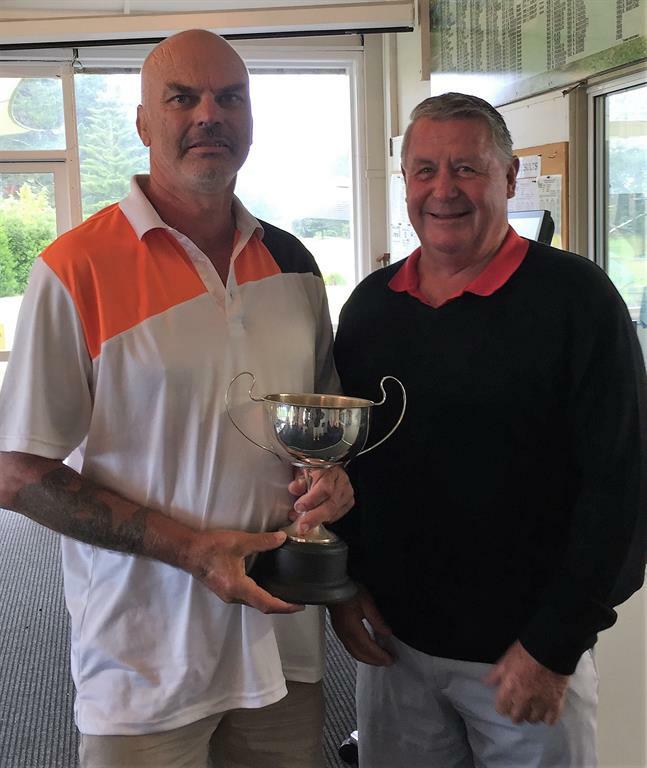 Winner: Gerald Harpur - 156 points, pictured with club captain Marcus Anderson. Previous year's events and results are available for 2019, 2018, 2017, and 2016.